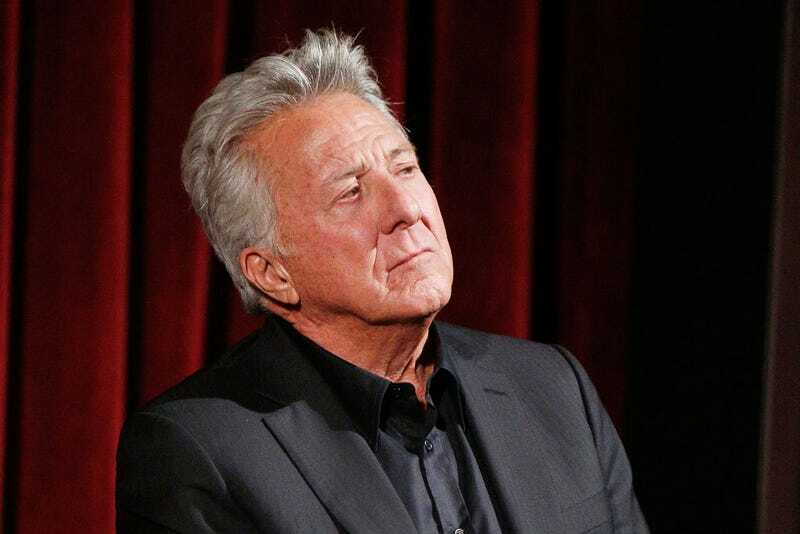 Just a day after writer Anna Graham Hunter penned a guest Hollywood Reporter column about being sexually harassed by Dustin Hoffman when she was 17 years old, TV writer and producer Wendy Riss Gatsiounis tells Variety the actor also harassed her when she was an up-and-coming playwright. The Reign writer says she was inspired to come forward by all the actors who have disclosed their own experiences with harassment and assault since two bombshell reports began to reveal the extent of Harvey Weinstein’s predatory behavior. In 1991, Hoffman and Tootsie scribe Murray Schisgal approached Riss Gatsiounis about adapting her play, A Darker Purpose, through the actor’s Punch Productions company. Riss Gatsiounis, who has since moved on to TV writing and is co-executive producing season two of Genius, says she met with Hoffman and Schisgal on a multiple occasions to discuss how to turn her play into a movie with the Meyerowitz Stories actor in the lead role. At first, it was Schisgal who made Riss Gatsiounis uncomfortable, as he immediately asked her if she was dating anyone. Hoffman initially played the good guy, jokingly calling out Schisgal’s behavior. “I go in, and this time it’s, like, Dustin Hoffman’s really different,” Riss Gatsiounis said. “He says, ‘Before you start, let me ask you one question, Wendy—have you ever been intimate with a man over 40?’” Flustered, Riss Gatsiounis attempted to laugh off the comment. But Hoffman persisted. Schisgal reportedly encouraged Riss Gatsiounis to go with Hoffman, an offer she repeatedly declined. After being turned down, Hoffman just left the meeting, after which Schisgal told Riss Gatsiounis “we’re not really interested in your play, because it’s too film noir-ish.” And that was the end of the adaptation conversation.